Asian vegetables are not only fundamental to Chinese New Year but also to Chinese cuisine as a whole. People love to eat green, leafy vegetables at each meal because they’re not only incredibly healthy but also versatile in a vast number of recipes. 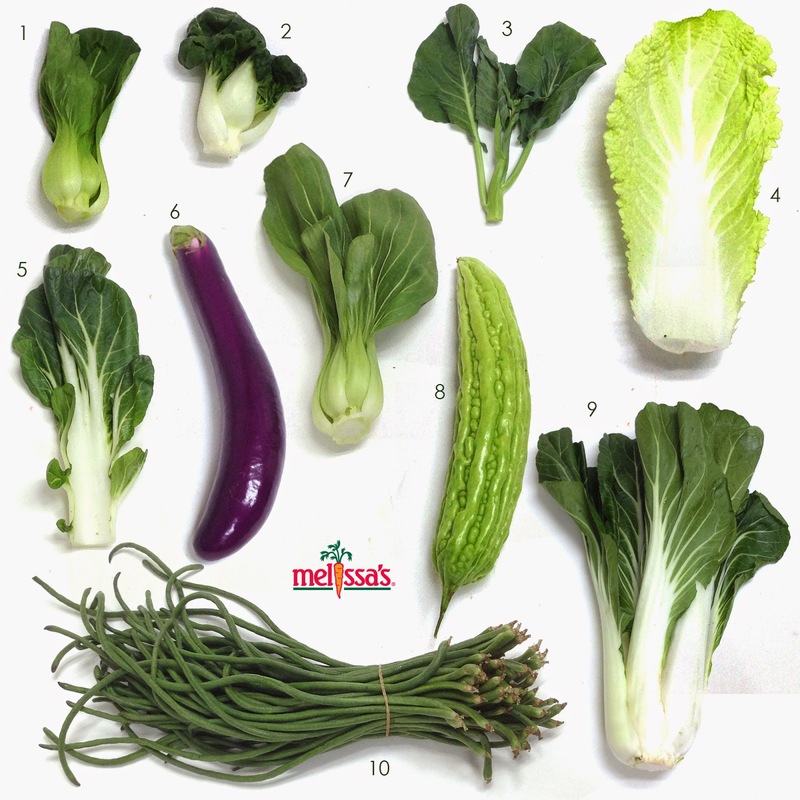 When it comes to popular green Asian vegetables, we at Melissa’s have the best of the best from top quality growers. 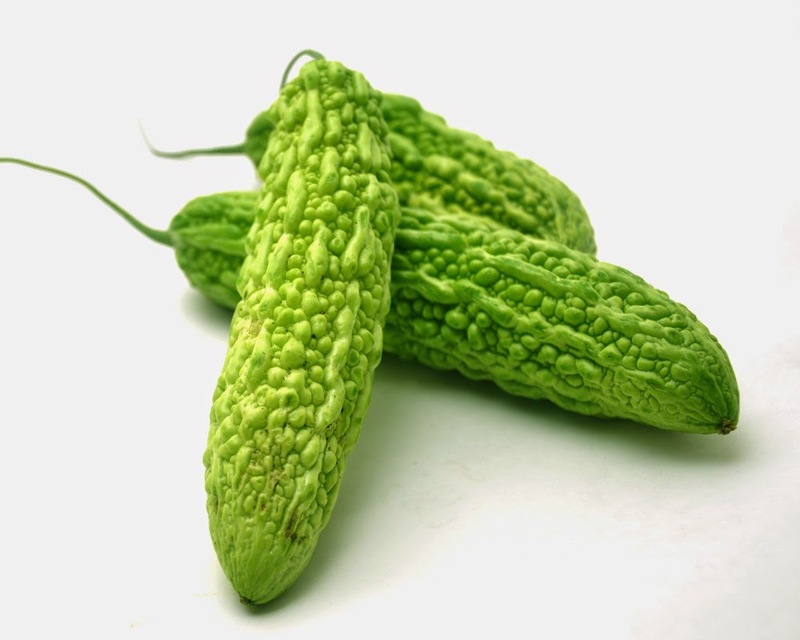 Let’s take a look at some of the Asian vegetables we’re offering that would be perfect for Chinese New Year and other Chinese-inspired dishes. We also have a wide variety of essentials for Chinese New Year including vegetables, tropical fruits, noodles and other great items to make tasty dishes for the holiday. A deep green leafy vegetable that resembles Romaine lettuce on top and a large celery on the bottom, bok choy is a crucifer more closely related to cabbage. The entire vegetable can be used, and is often added raw to salads for a satisfying crunch. In soups, the leaves and stalks should be chopped and added separately, since the stalks take longer to cook. 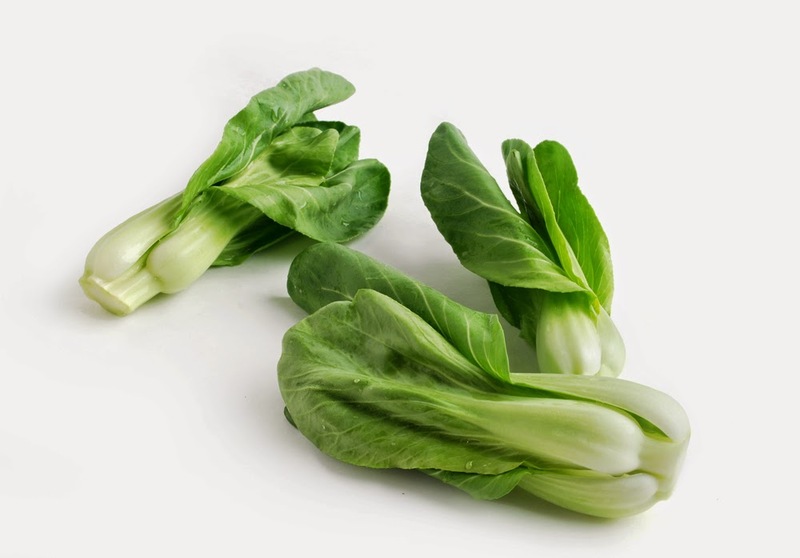 Did you know; The name “bok choy” originated from the Chinese word for “soup spoon” because of the shape of its leaves. Chinese Eggplant can be distinguished from other popular oriental eggplant varieties by its color and size. 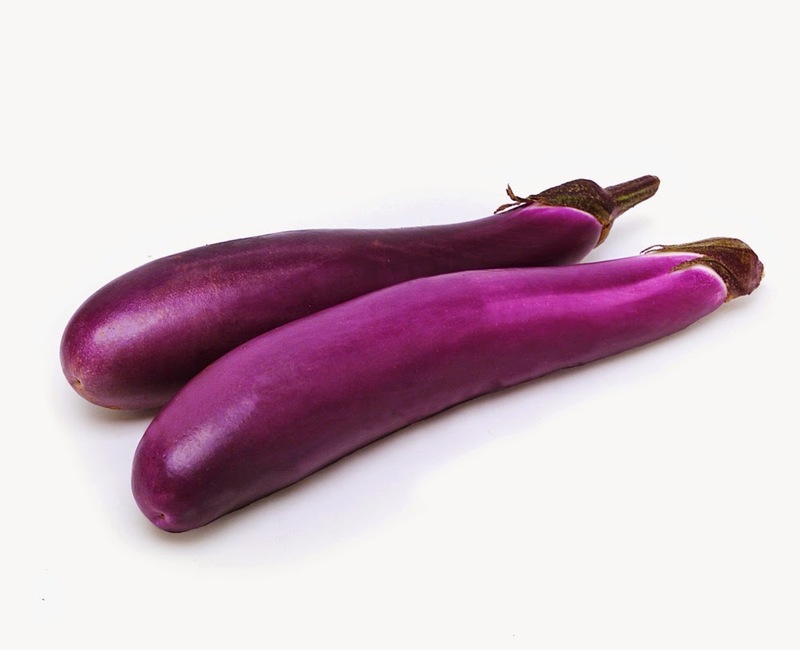 Chinese Eggplant is usually lavender or white and is even longer than the darker purple Japanese Eggplant. Although Chinese Eggplant is botanically a fruit, it’s more commonly used as a vegetable and resembles a small zucchini. Sweeter and more tender than regular eggplant, Melissa’s Chinese Eggplant has fewer, smaller seeds. Chinese Long Bean is part of the same plant family as the black-eyed pea. This edible pod actually resembles the green bean, although not as crisp. In China, the Chinese Long Bean is sometimes left to grow 3 feet in length until peas have matured in the pod. 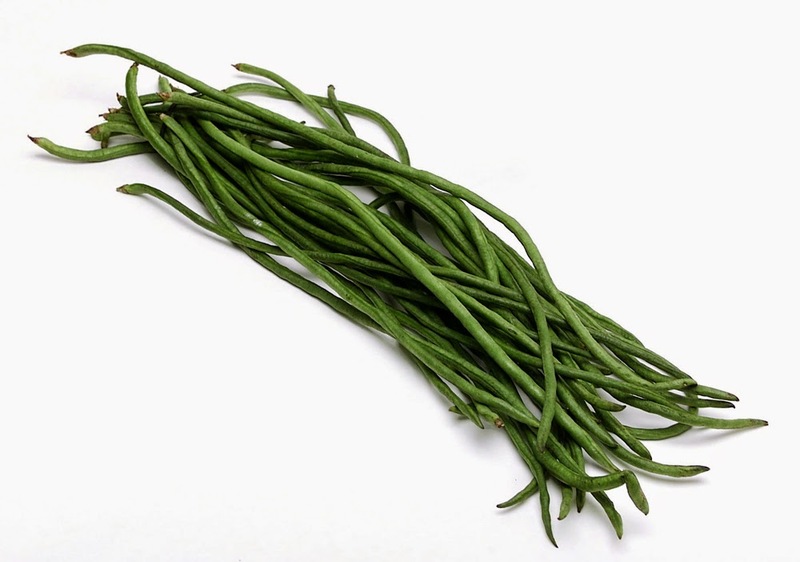 Usually harvested at a foot long, this legume is quite thin with a slight black-eyed pea flavor. And, if you don’t have a Wok to cook these Asian items… no problem, Martin Yan shows you how to improvise!